We are situated at 33 Weymouth Street, on the corner of Harley Street, in central London. Weymouth Street is a one-way street, running from Marylebone High Street to Portland Place. 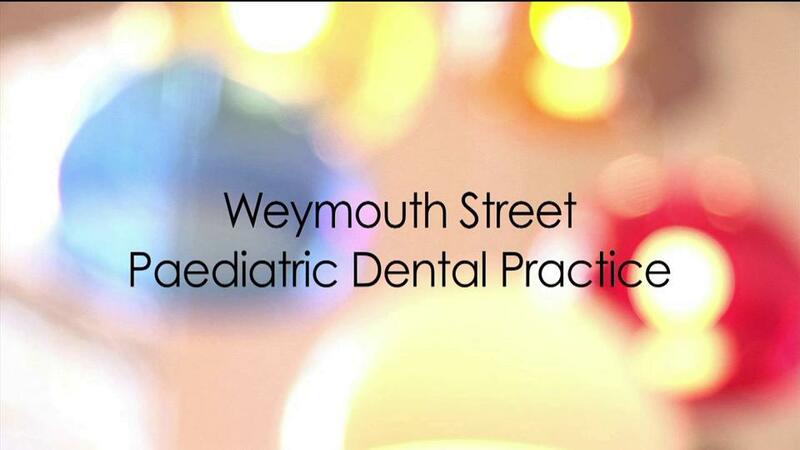 We are situated between the Harley Street and Portland Place section of the street. There are metered parking spaces on Harley Street, Weymouth Street; and on Cavendish Square at the end of Harley Street just behind John Lewis department store. There is also an NCP car park nearby, reached via Weymouth Mews next to the practice. If you prefer to park outside London’s Congestion Zone, you can park in a metered parking space on the Outer Circle of Regent’s Park, and then it’s only a short walk down Harley Street to Weymouth Street. Marylebone Road, Oxford Street, Portland Place and Great Portland Street are served by many bus routes. The nearest Underground station is Regents Park; but Oxford Circus, Bond Street and Great Portland Street stations are also a short walk from the practice.